Pokemon Battle Revolution is the latest Pokemon franchise released in the Wii platform. Can battling pokemon can survive the rigors of Wii? Read this article to find out about four of the toys in the GameCube video game Chibi-Robo, their own particular dysfunctional stories add a nice element of humour and entertainment to the game play. We’ll cover Funky Phil, The Great Peekoe, Sophie, and Freida & Fred in this article. In Luigi’s Mansion, it’s Luigi’s turn to save the day when his brother goes missing. 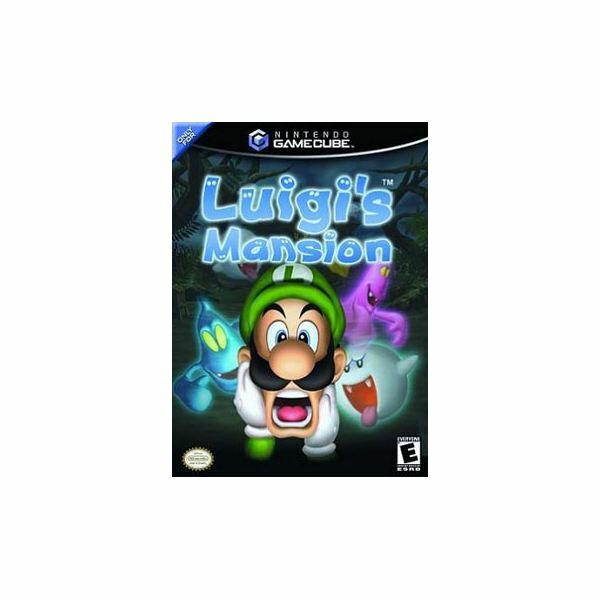 Luigi follows a mysterious letter to find himself at a mansion he’s supposedly won. There’s only one catch – it’s overrun with ghosts! Learn how to defeat the bosses of the game to free Mario and save the day. The Sanderons; Dad, Mom, Tao, and Jenny are characters that have their own activities and choices to make while your playing Chibi-Robo, so you will only encounter them occasionally. This guide introduces you to each, tells you where you can usually find them, and their movements during the game. 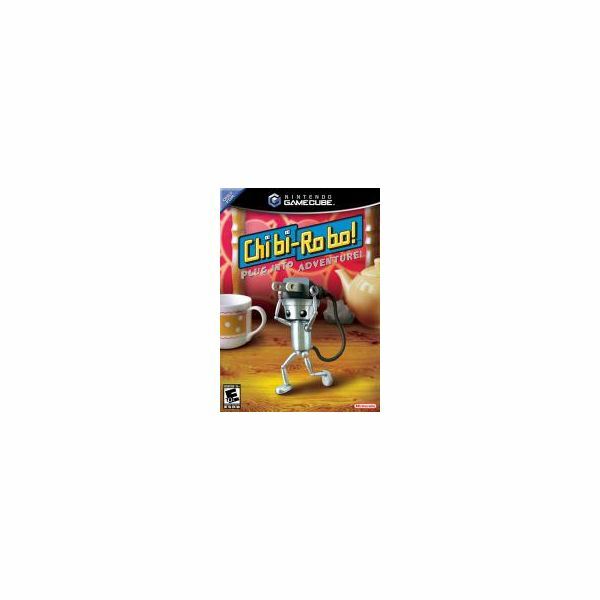 Game Review: Chibi-Robo for Gamecube – Is it worth it’s weight in parts? 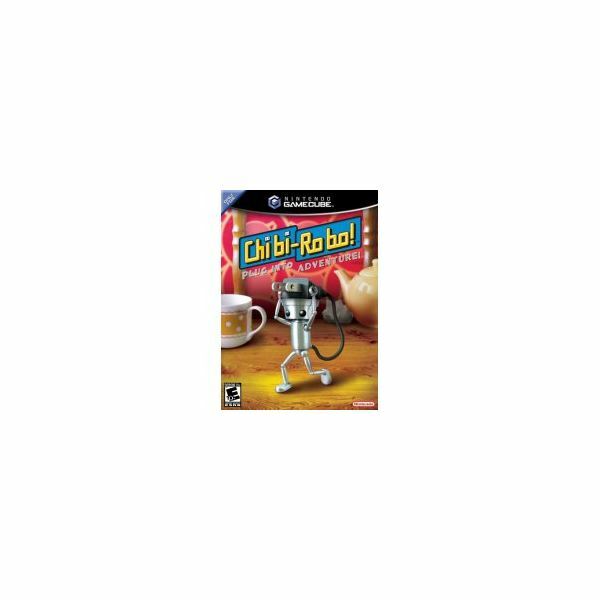 Chibi-Robo is likely one of Nintendo Gamecubes finest and funnest titles yet. We’ve forever been dreaming about owning our very own robot helpers for the home; Chibi-Robo will bring satisfaction to dreamers! Bright Hub takes a look back at the game that marked the epic RPG series’ return to Nintendo. 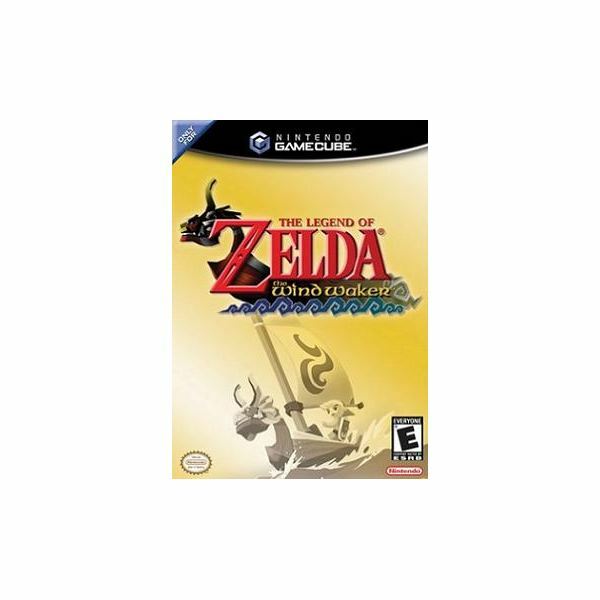 The legend of Zelda: The Wind Waker can be described as another hit from Nintendo in the international video game market. The game is unique in his kind as instead of looking like in 3D (like most conventional modern games) it looks more like a cartoon. Wind Waker is truly an amazing game to play. 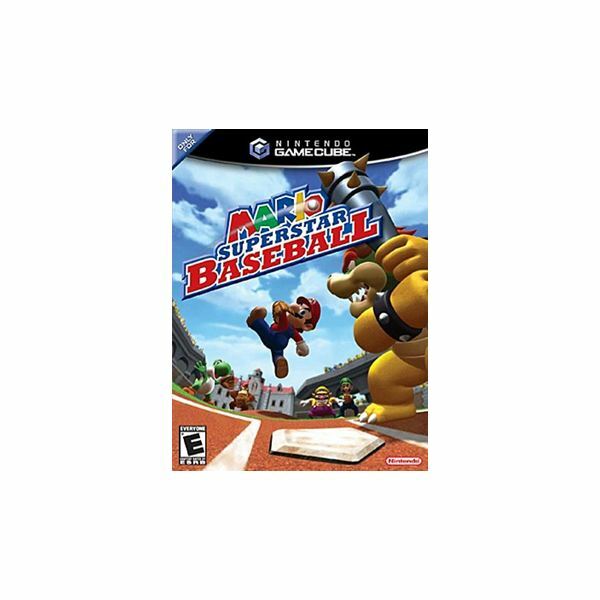 Relive Mario and friends’ first trip to the baseball diamond as we take a look back at this excellent 2005 title from Namco and Nintendo. 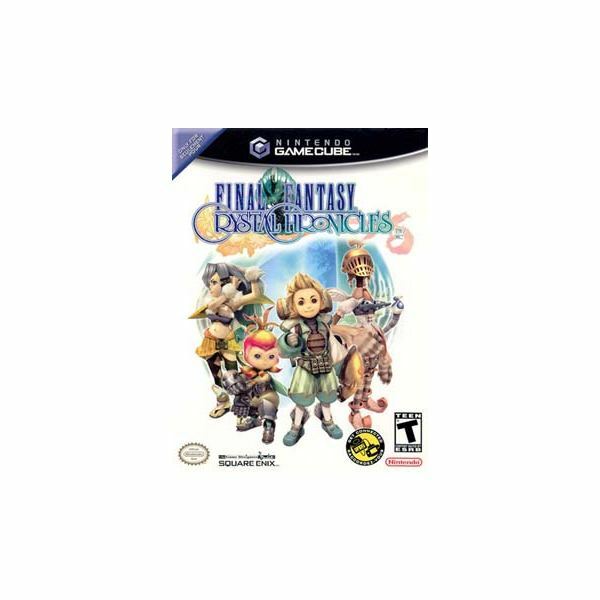 Any way you slice it, a messy mash-up of two pretty mediocre Dreamcast roleplaying games does not make for a great gaming experience. 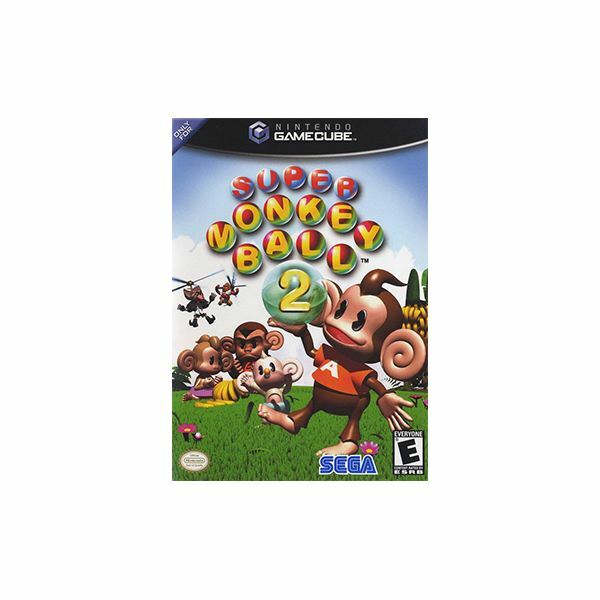 Aiai, Meemee, and the rest of Sega’s lovable monkeys are back in the sequel to the hit Gamecube puzzle game. Is it as good as the original? Not really, but all things considered, it is still a fairly enjoyable offering. Continuing the long list of Mario games, owners of the Game Cube can pick up this latest title, Paper Mario: The Thousand-Year Door. A followup of a previous Paper Mario game for the N-64, this new Mario endeavor will keep you entertained. 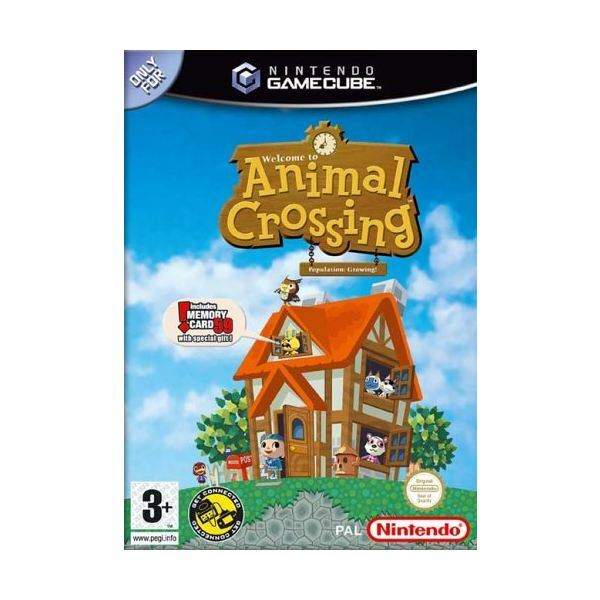 Animal Crossing is an interesting diversion on the Gamecube, and although its not too difficult, its definitely entertaining. Its open sandbox-like gameplay and humorous dialogue are something to see. And tha’ts just the beginning. 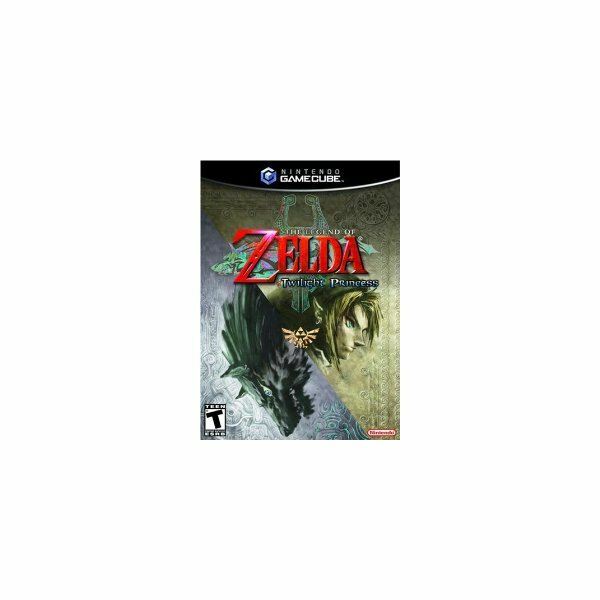 The Legend of Zelda: Twilight Princess is the eleventh game in the Zelda series, and it is considered by many to be the best. While it is a great game and worthy of the Zelda title, it falls a bit short from its predecessors. Tiger Woods had better watch his back, because he’s got some serious competition from Nintendo’s fat, iconic plumber. 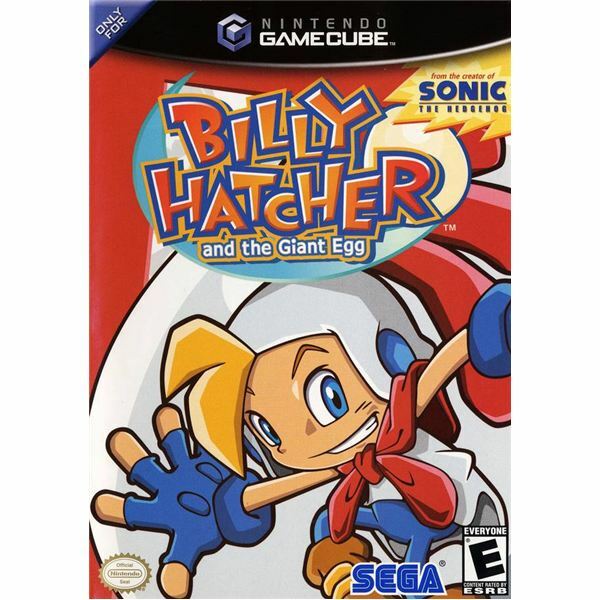 How much fun can you possibly have in a game where you play as a kid in a chicken suit and roll a giant egg around? 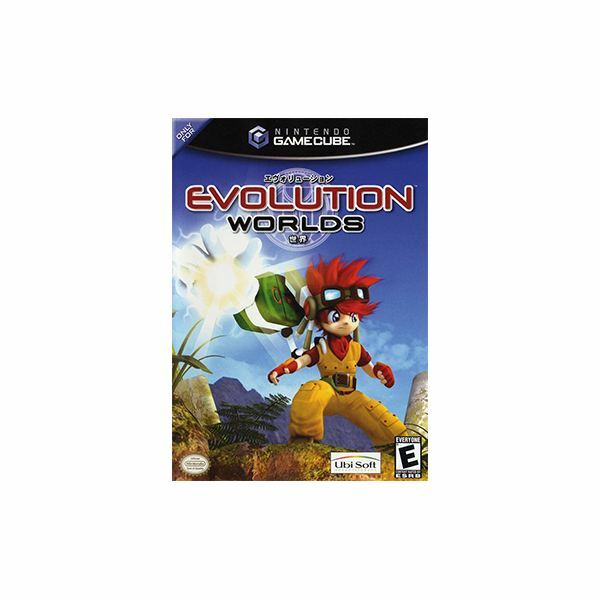 Find out in our complete review of this unique offering from the creative team behind the Sonic the Hedgehog games! 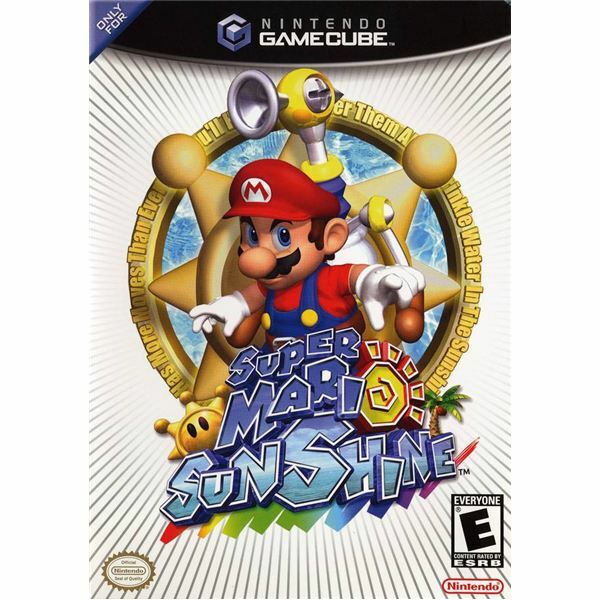 Super Mario Sunshine Review for Nintendo Gamecube – Possibly One of the Best Mario Games? While on holiday, Mario must use his new water-spraying FLUDD backpack to clean up the mess on a tropical island. Is this one trip you should take, or are there better ways to spend your vacation time? 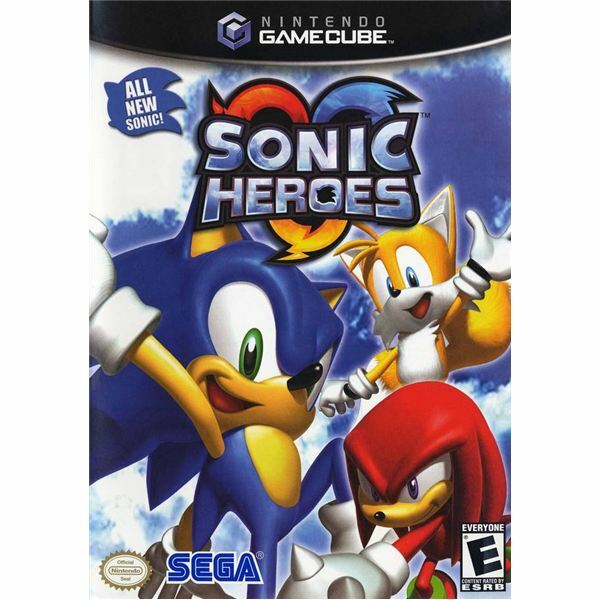 Take one heaping helping of Sonic Adventure gameplay, mix in a dash or two of classic 16-bit Sonic, garnish with an innovative new team-play concept and you have a recipe for a game that’s supposed to appeal to everyone. So is this a masterpiece, or something that needed more time in the oven? 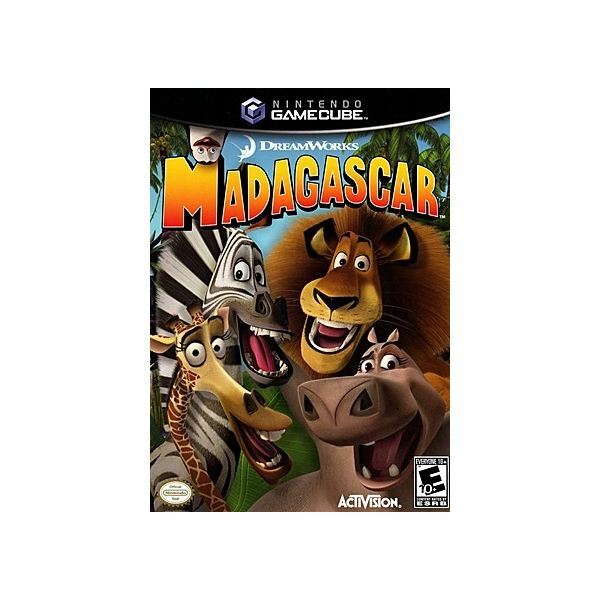 With the recent release of Madagascar: Escape 2 Africa as well as the new Nickelodeon show featuring the movie’s popular penguin characters, we take a look back at the Gamecube game based on the original motion picture. Who knew crash landing on a foreign planet and commanding a troop of flower-like creatures could be so much fun? 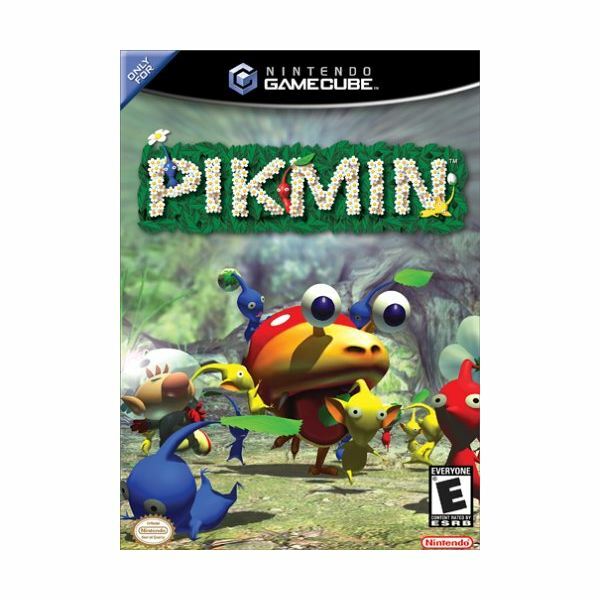 We take a quick look back at both Pikmin and Pikmin 2 for the Nintendo Gamecube, and rate the series as a whole.